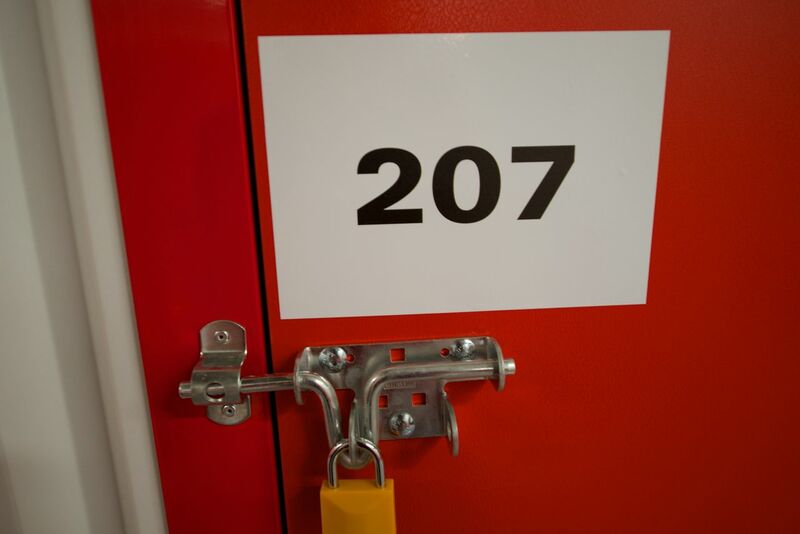 Self storage Brighton has never been as easy, as accessible or as affordable as it is now. 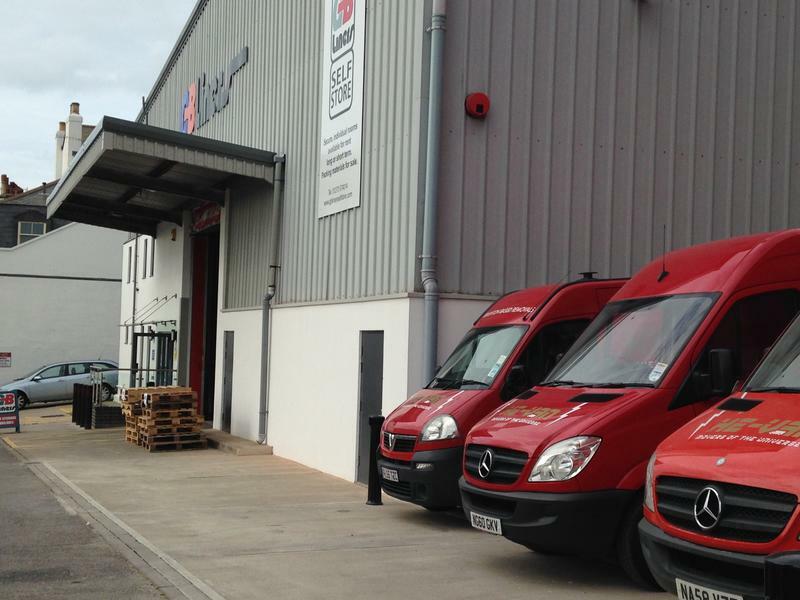 He-Vans’ self storage units are centrally located just one minute away from Brighton train station, offering easy access to your items as required. There is a choice of unit sizes available to you ranging from 10 square feet to 175 square feet. 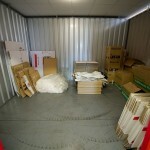 He-Van will assist you to choose the most suitable size self storage unit for your requirements. 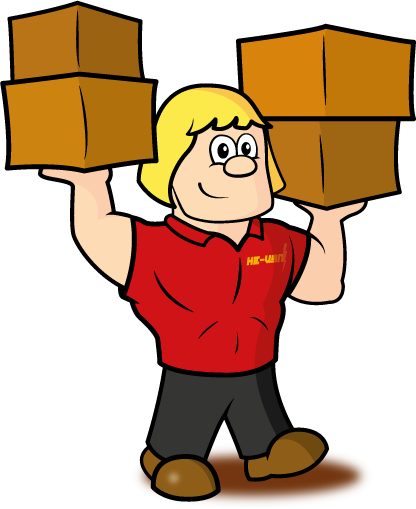 Please remember that self storage Brighton is the most suitable storage option for you if you require regular access to your items. 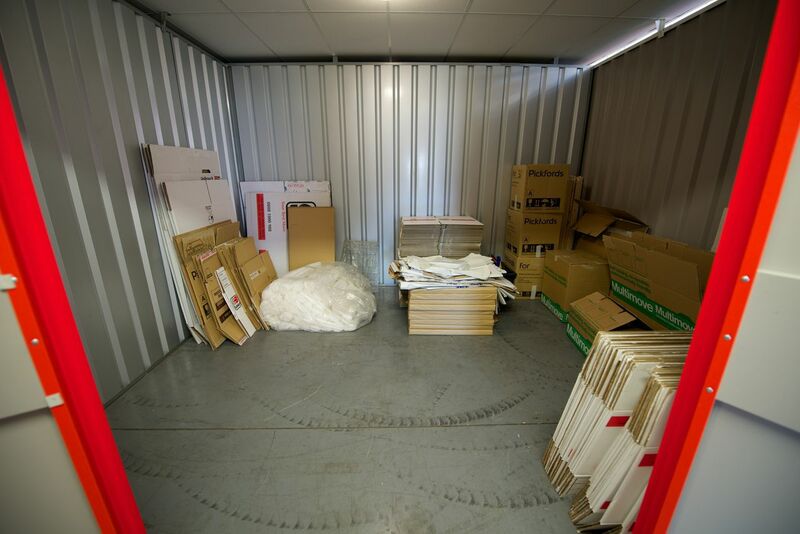 If you do not need access to your items and you need storage for mid to long-term duration, then we recommend that you save money by using our Brighton container storage. 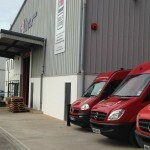 If you are looking for a professional man and van service or removal service to take care of the collection and delivery of your belongings into or out of storage, He-Van will be pleased to help you with all your storage and removal requirements, with our vans based at the self store facility. 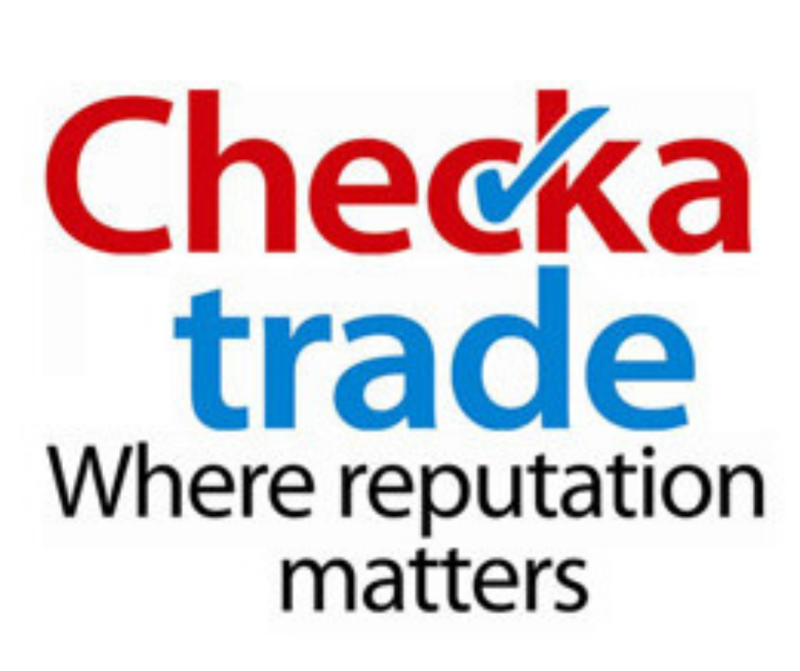 Listen to our Juice 107.2 fm Brighton self storage advert. Packaging is for sale for added protection of your items. Last entry in the self storage area is 30 minutes before closing time. All visitors are required to sign in and out and use the main office entrance and not the red warehouse doors. 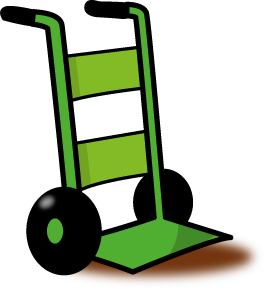 Trolleys and sack barrows are available to use for moving your items, and there is also a lift to access each floor. 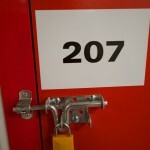 The self storage Brighton centre stocks all basic packaging materials, boxes and a choice of key or code padlocks to use for your self storage Brighton unit. 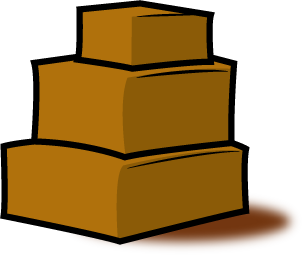 Once you are ready to proceed, you will need to get together an inventory of all your items so that we can calculate the size of the self storage unit required. You will also need this inventory for the obligatory fire insurance that is payable to protect your unit. 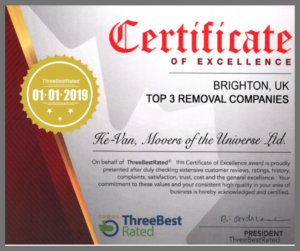 Call He-Van to discuss your self storage Brighton options and to book any associated removals or collections. 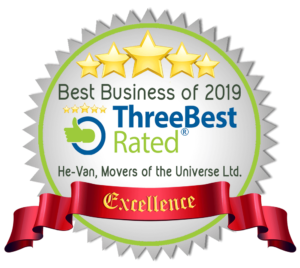 He-Van will assist you with all the necessary paperwork and get you set up on the system, so you’ll be ready to go in no time.